VPN Direct is one of best proxy app for your iPhone. This app allows your accessibility to blocked or censored websites through a proxy server without establishing your iPhone WiFi settings. VPN direct iPhone app is developed in a way, that the ISP does not know which site you are accessing! Thus, you can quickly check out any website you want to visit.The best factor about this app is that, it is very simple to find this VPN app. 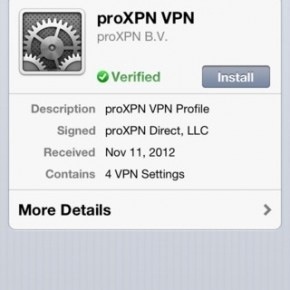 Download VPN Direct iPhone app. 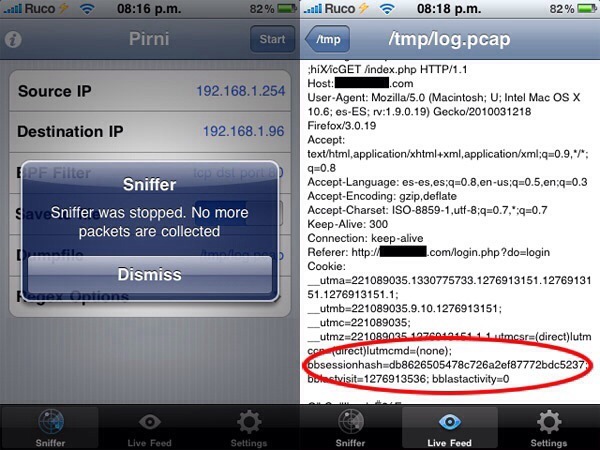 Proxy Pal is one of the most well-known app for iPhone that is used to unblock many blocked websites. The Proxy Pal also provides up fresh proxy web servers. Using your iPhone and Proxy Pal you can quickly get fresh proxies from servers, skipping your local network you are using. You can also use these proxies on your PC or Mac to be able to get access to blocked sites. The best factor about this app is, it instantly contributes fresh proxy servers to your iPhone, whenever you start Proxy Pal the latest servers is involved in your record. For the function of this pretty app all you need is a Wi-Fi connection.